Jeremy Smith gives some detail about his choice and why you might choose one over another for your ice fishing line. Basic ice safety tips and tools. Dave Genz, Kevan Paul and Rod Woten, chase a wide-variety of species among the Iowa Great Lakes and they share their secrets on finding and triggering more panfish. This video explains the bodies reaction and how to perform self rescue after falling through the ice. 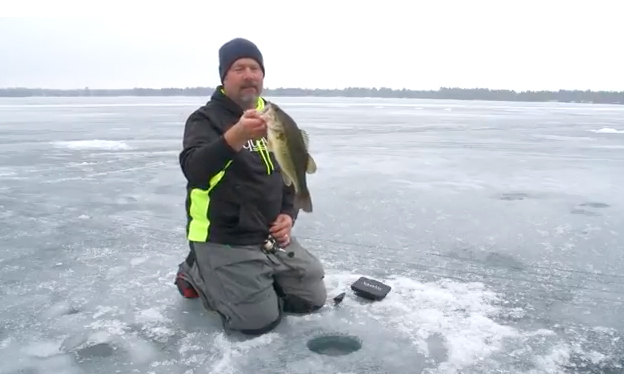 Pay attention as Ice Team pro Jason Mitchell provides a couple of tips if you plan to fish for panfish in vegetation through the ice. Jon Thelen talks about choosing bait color based on light conditions and snow pack throughout the winter months. 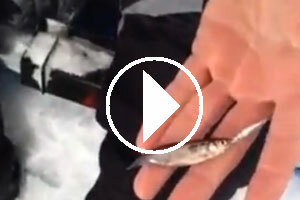 Jon Thelen catches jumbo perch on Devils Lake using a unique, rattling spoon. 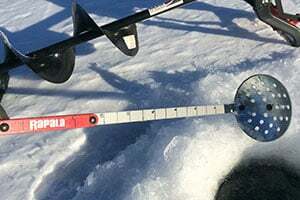 Electronic mapping for finding crappies through the ice. Also location strategies in deep basins. With Jeremy Smith and Jeff Gustafson. 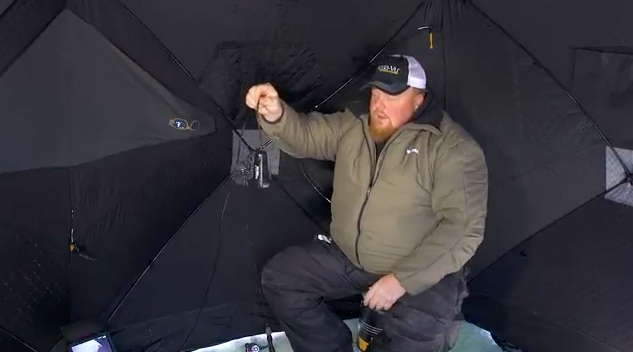 Jon Thelen talks about tips to catching early ice panfish. 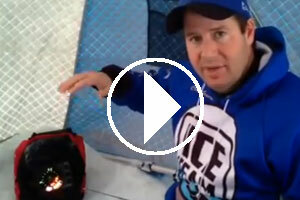 Ice Team Pro, Chris Granrud, explains the importance of keeping your bait off the bottom while ice fishing at times. 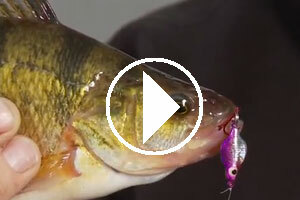 Chris Granrud, shares his secret on hooking a shiner minnow so it not only stays on the hook better, but also stays in a more natural manner.